Together, the Campus, College, and Department offer a comprehensive network of student resources, from academic to general services, to health and wellness support. 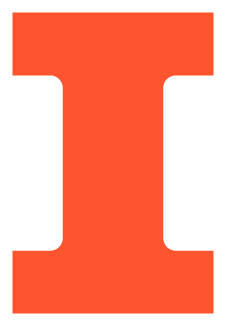 The Counseling Center is committed to providing a broad range of high quality, innovative, and ethical services that address the psychological, educational, social, and developmental needs of University of Illinois students. Brochure Rack stocked with many of the most popular campus resource materials. All the Self-Help Brochures are available online from the Counseling Center.